Marybelle Ang has worked on a wide range of regulatory and government matters before federal and state agencies, including regulatory compliance, counseling, and agency litigation. Marybelle was an attorney at the law firm of Kirkland & Ellis before serving as an attorney at the U.S. Department of Energy in Washington, DC. Prior to joining Business, Energy, and Election Law, Marybelle served as Senior Assistant Deputy Assistant City Attorney for the City of Palo Alto, and as a Staff Attorney at The Utility Reform Network in San Francisco. 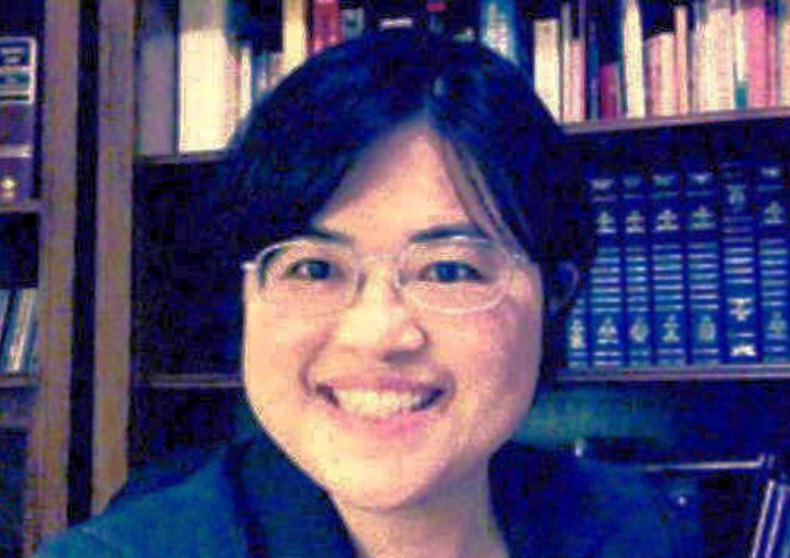 She has also served as an elected Neighborhood Council Representative (Environment) for the city of Los Angeles, Board Member of the Organization of Chinese Americans (greater Los Angeles chapter). Marybelle earned her J.D. from Northwestern University School of Law and her B.A. from Stanford University.